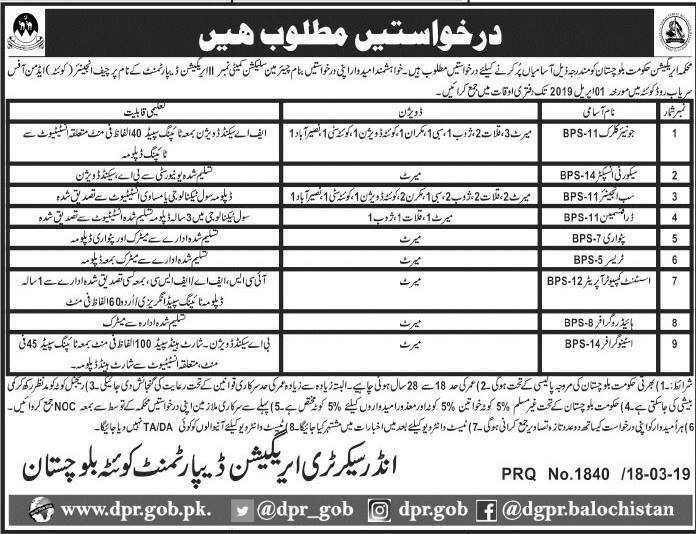 Irrigation Department jobs in Government March 2019 can be applied online. Candidates should have Primary, Middle, Matric, Intermediate, Bachelor degree holders & DAE must have relevant experience in the field. Interested candidates apply before April 01, 2019. This job advertisement has vacancies for the following posts: Junior clerk, security inspector, sub Engineers, Draftsman, Assistant computer Operator, & stenographer. 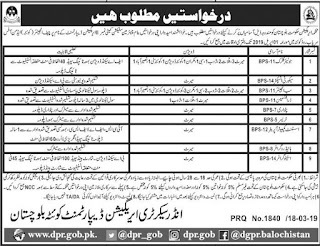 This job advertisement was published by Irrigation Department Government of Punjab in Pakistan Jang Newspapers. Let's have a look at its applying situations below.